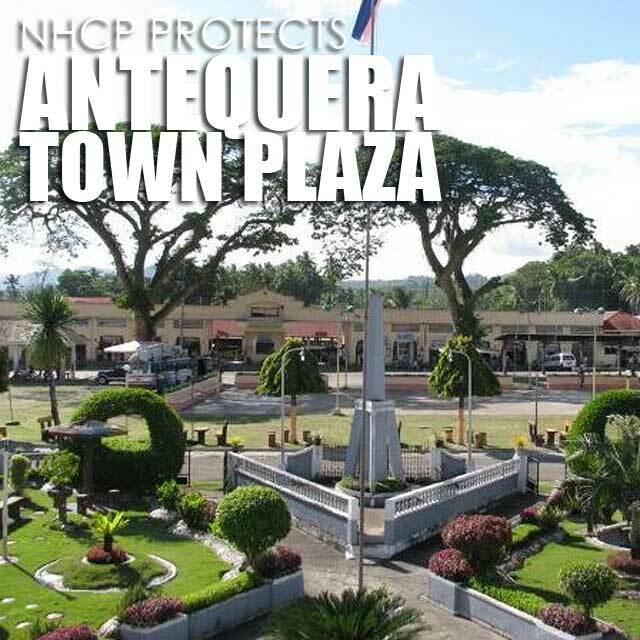 Bohol: NHCP decision on Antequera Town Plaza, a victory for historic open spaces! Several months ago, I received a call for help from concerned residents of Antequera, Bohol. 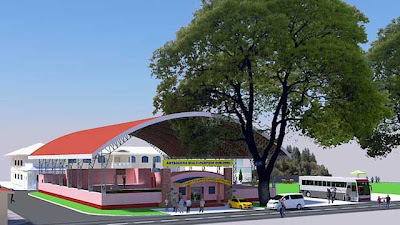 The mayor was planning to build a multi-purpose hall in their historic town plaza. While this has been happening across the country, in violation of land use, and now, heritage laws, no one has actually raised a major howl until now. All those multi-purpose halls in town plazas are illegal! The good news is, the National Historical Commission of the Philippines (NHCP) recently released its decision on the Antequera Town Plaza. It's a landmark decision after the passage of R.A. No. 10066 that protects all historic plazas and parks. It's a victory, not only for Antequera, but for all historic open spaces around the country! I hope this decision marks the end of local governments building large structures in public plazas and parks. Thank you to the NHCP for upholding the rule of law. And congratulations to the people of Antequera for their vigilance! Note that the citizens were not against the construction of a multi-purpose hall, but rather the proposed location. In fact, many of the citizens opposed to the plan have volunteered to donate land for the new structure. I hope the mayor sees the goodwill here. Greetings from the National Historical Commission of the Philippines (NHCP)! We receivd a letter from NCCA Executive Director Malou Jacob dated 21 February 2011 informing us of the Proposed Development of the Multi-Purpose Cultural Center building which is to be located at the town plaza of Antequera in Bohol. NCCA also requested to conduct site inspections and to assess your proposed project. 1. Historic towns plazas should remain open and green to serve as breathing space of the town. Its open area should not be diminished, and its land use and zoning category should not be converted nor changed. 2. Town plazas are places where townspeople congregate for various outdoor activities, and therefore, should be regarded as natural environment and spaces that relates the history of the town and the lifestyle of its community. 3. Putting up a huge structure within the plaza will create visual scale and proportion, and will adversely affect the historical ambiance and character of the town. We suggest that the aforesaid project be situated in potential new development areas. Looking forward to your favorable response for the preservation of our cultural heritage. Note: Photos from the Preserve the Antequera Town Plaza page on Facebook. On behalf of the concerned citizens of Antequera... Thank you Ivan for your support in our crusade. 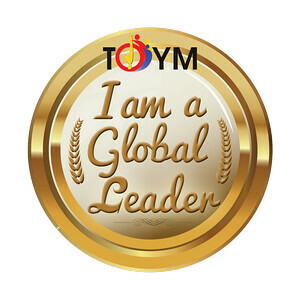 MOre power to you!!! On behalf of the concerned citizens of Antequera.... Thank you Ivan for everything and your support on our crusade.... more power to you!!! A victory indeed. And kudos to the people of Antiquera for the vigilance. I have fond memories of this town plaza thirty years ago, when as a child I accompanied by mother and aunts sell dry goods during the Sunday market (tabo). I remember those baskets and weavers around the plaza. I will always love this place and thanks to the people's vigilance, it retains its natural beauty. thanks ivan but at the moment the multi purpose building is nearly finish. it is located in our town plaza. NHCP'S s decision is nothing because they still continue to build the project.